Check out the "One In A Million Remix" on the Miss Congeniality sdtrk and "Let Your Soul Shine" on The Little Vampire Sdtrk..Look for the Japanese Release of One In A Million in February..d God Bless...We love you Bosson and Terry..
Click the Video Sill to link to Tickle Your Fancy!! 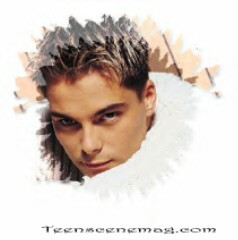 A page of Bosson Gifs!! 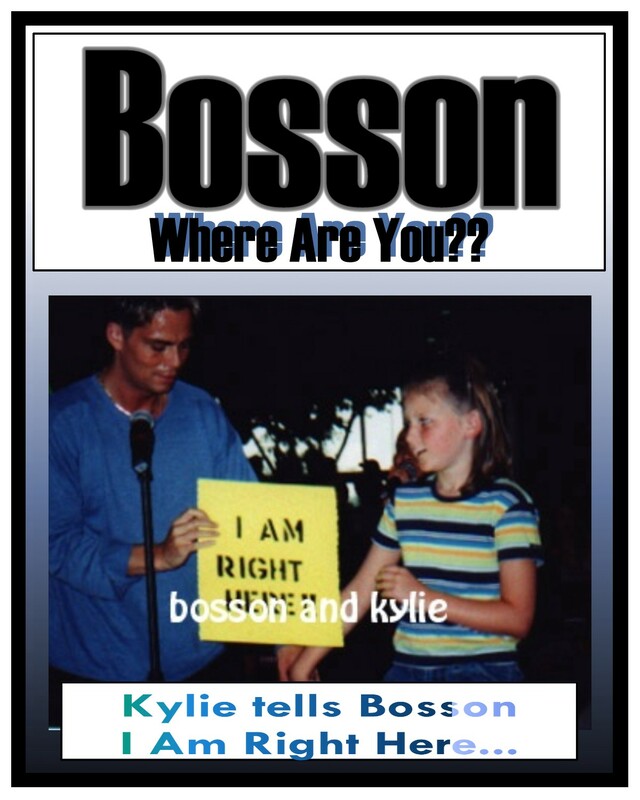 Email Bosson with your love and support!! Just click the pic above! !